Hello! Thank you for taking a look at my new and updated website. It was designed by the guys at EngineRoom and I love it. What do you think? Firstly, you have to know that reflexology is my passion. Everyday, I am amazed by it’s effects – my opinion is that is is good for my clients and good for me! I find giving treatments so relaxing and just love to see people relaxing in to my comfy Lafuma chair. 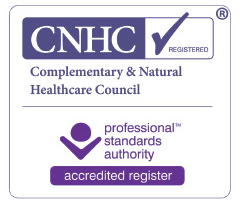 On my website, you’ll find details of me and the reflexology services I offer. 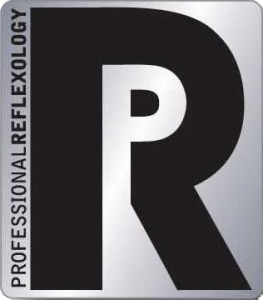 There is information about general reflexology to reduce stress and tension to specialist treatments aimed at helping you with your fertility and maternity journey and the award winning reflexology lymph drainage. Not sure what would be right for you? Just get in touch with any questions or any details of what concerns you have at the moment and we can have a chat!